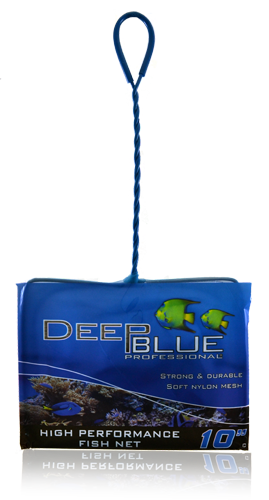 Deep Blue Professional High Performance Fish Nets Coarse Nylon Mesh 10 x 7. Strong and durable with soft nylon mesh. 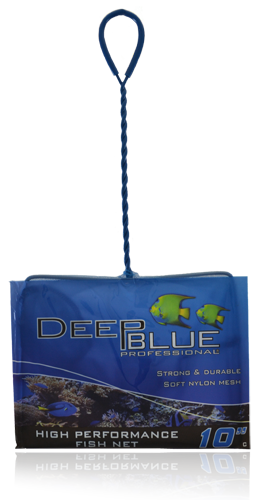 Deep Blue Professional BettaScoop Betta Net The BettaCare BettaScoop net is just the right size and shape for catching a betta in even the most oddly-shape or size of Betta bowl. The 2 x 2 net head is made of coarse mesh with rounded corners.